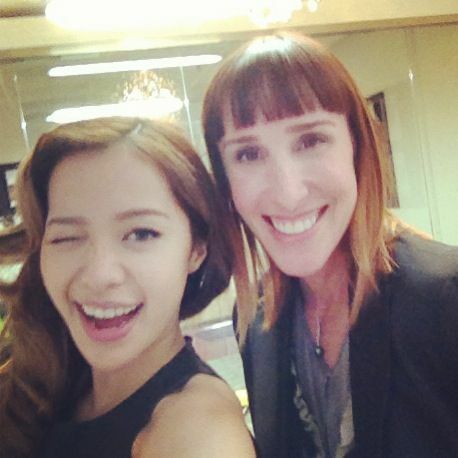 Michelle Phan is a young digital pioneer, who trail-blazed her way in the world of fashion & beauty on YouTube. With a growing global community of over 6 million, Michelle’s videos have been viewed more than 1 billion times, making her one of the most watched talents in the digital space. She is an award-winning content creator who produces, directs, stars in and edits all of her own work, and has released over 800 videos since 2007. Her unprecedented, signature video style is clean, artful, and expertly edited, with clear, easy-to-follow titles and voiceover instruction. 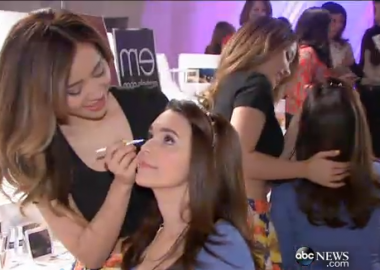 In August 2013, em michelle phan launched. 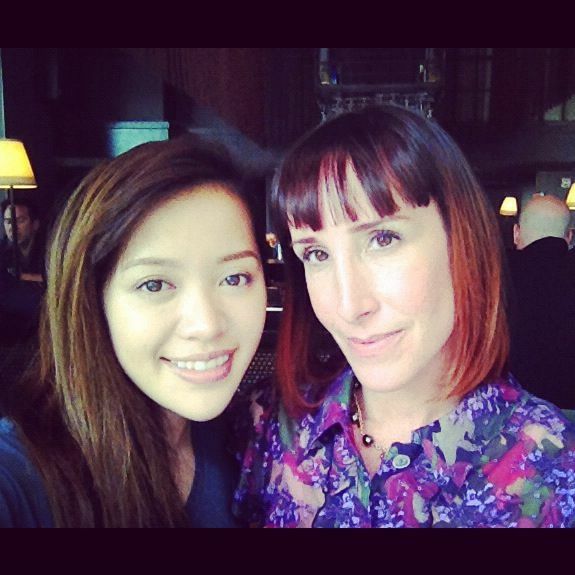 Em is the first makeup line co-created by Michelle Phan and her community of beauty enthusiasts. Michelle is the Founder & Executive Producer for FAWN (For All Women Network) – a women’s lifestyle network specializing in the development of female-focused premium content. She also co-founded ipsy, the online leader in inspiration commerce, and will release her first-ever book, Make Up:Your Life Guide to Beauty, Style, and Success – Online and Off in October 2014. Michelle first recognized the power of makeup at an early age. From observing the way rosy cheeks and red lips transformed Belle in Beauty and the Beast to watching her mother’s daily beauty ritual, Michelle discovered the dramatic difference that makeup could create. When she was finally allowed to try eyeliner herself, she looked in the mirror and saw a different person looking back. From that moment, Michelle was hooked on makeup—and the sense of confidence, beauty and empowerment it gave her. Michelle created a blog that showed how to recreate her makeup looks using photos and a step-by-step guide. To truly capture the technique—and the artistry—Michelle soon decided to record and edit a video using a webcam. What began as a how-to for her readers proved to be the beginning of a career in beauty, when in 2007 Michelle posted the video on YouTube—and garnered 40,000 views within a week. Subscribers began asking for her straightforward, intuitive, expert insight on everything from perfecting the smoky eye to creating a flawless complexion. Michelle responded with countless videos providing an insider guide to coveted beauty looks. This interactive dynamic between Michelle and her followers formed the basis of a powerful, growing community that has put her at the forefront of a new way of sharing information. Michelle’s audience continued to grow online and as she further forged a new path for consuming content online, she soon attracted the attention of mainstream media and established industry players. Legendary luxury beauty brand, Lancôme, tapped Michelle as an official online makeup artist, while publications like Vogue, Vanity Fair, Nylon, Forbes and Seventeen profiled her. Not content to rest on her laurels, Michelle has continued to cultivate innovative ways to educate and connect with her community. YouTube approached her to develop her own network, which led to the creation of FAWN (For All Women Network), an outlet for Michelle to discover and develop talent, as well as curate, produce and share new content as Executive Producer. The MCN (multi-channel network), which launched in 2012, has given her the opportunity to introduce her community to new voices and reach new audiences herself, while staying true to her original vision in the video tutorials on her own channel. That same year, Michelle also launched the beauty social networking site and sampling program, ipsy.com. A destination for beauty devotees to network, try new products and watch and upload beauty tutorials, the interactive community has quickly surpassed competitive sites. In May 2013, Michelle and ipsy hosted Generation Beauty, a first of its kind annual conference for beauty bloggers and online beauty content creators. Featuring workshops for aspiring beauty gurus and veterans alike alongside fun, interactive activities, the conference provided direction on elevating content and building a brand while continuing to strengthen the online beauty community in real life. 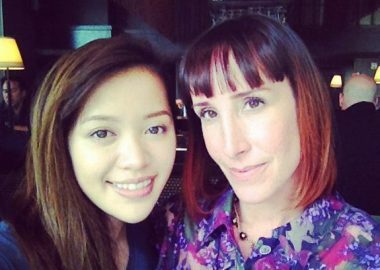 In August 2013, em michelle phan launched exclusively online. The first makeup line co-created by a community of beauty lovers and a beauty expert (Michelle), em michelle phan is a startup-style brand from the L’Oréal Luxe group made for and with Michelle’s community. em, a Vietnamese word meaning “you,” is used affectionately to address loved ones including a little sister, girlfriend or elder. It is also literally and figuratively a reflection of “me” – it is a makeup line that reflects the needs of Michelle’s community, their personal beauty stories and life moments. Adding to her extensive list of professional titles, Michelle will soon become a first-time author with the launch of her new book, MAKE UP YOUR LIFE: YOUR GUIDE TO BEAUTY, STYLE, AND SUCCESS – ONLINE AND OFF (on sale: 10/14/14, Harmony Books). Taking her widely popular tutorial-style instruction to bound pages, Make Up Your Life will cover a range of topics from beauty and fashion to career and social media. It is a gorgeous keepsake and an empowering resource that readers will turn to again and again for advice and inspiration.